B2B marketing revolves around lead generation. 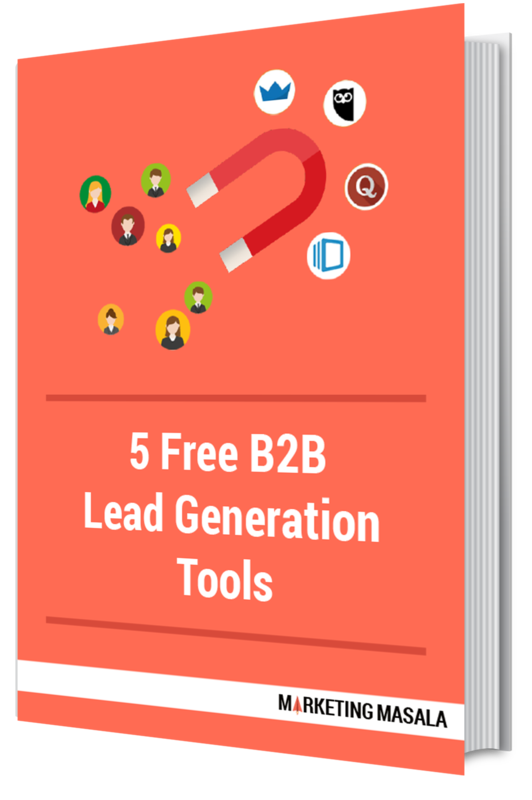 If you’re into the B2B business, you know that leads are the lifeblood of your business. They help companies convert prospects, increase revenue, and achieve business goals. Many B2B marketers are on the lookout for free tools that help them keep their sales funnel filled with leads and as a result, stay ahead in today’s ever-changing business landscape. Using content for lead generation. Tracking and following up with leads. Creating landing pages for lead generation. Managing social media for lead generation.